Free Units? How does that work? * When you sign up for your monthly GPS subscription service, the units will be sent to you. Maintain your subscription for 24 months, and we will waive the cost of the units! ​If you end your eTruckBiz subscription and / or your GPS subscription before 24 months have past, return the working units and you will only be charged for the un-returned units. The plug-in vehicle tracking device provides the easiest to install GPS tracking solution available. Simply plug the device into the OBD II port of most cars or trucks manufactured after 1996 (does not support electric vehicles), and you are ready to go. Perfect for heavy duty vehicles such as semis, waste haulers, buses, etc. We've seen some outrageous quotes given by some of the large GPS providers. Some of the fees and charges are really unbelievable. You don't need to provide a college education for some sales rep's kid out there. As an eTruckBiz subscriber, you can get the information you need for significantly less than the alternatives. Features, Functionality, We've Got What you Need! Want to see where your trucks are and where they've been? Want to get alerts and reports when certain things happen? Want to track fuel consumption, idling, long pauses and stops...the stuff that costs you money? We've got you covered. Want a system that will light a driver's cigarette, check his stock quotes and a bunch of other flashy, non-useful functions? You'll have to spend more somewhere else. Everyone is trying to out-do each other with the next "big thing" as far as new functionality for GPS. How much of it will you actually use? The eTruckBiz GPS system is feature-packed so you can save money and realize a return on your investment, without features that cost more and will not do you any good. 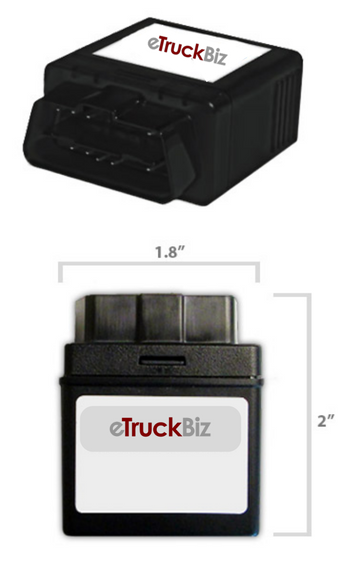 Keep you GPS data talking to and stored with all your other important business data in the eTruckBiz system. 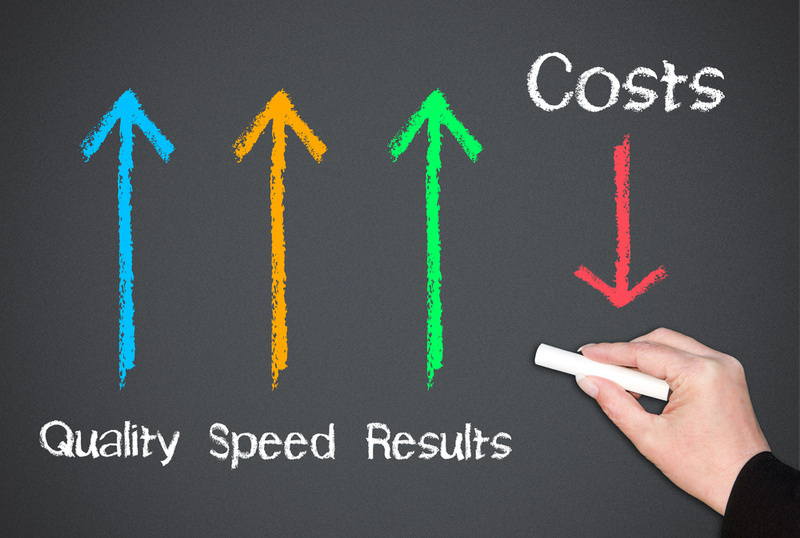 Use your GPS data for even more insight on how it specifically effects your business. Attach route records to business discussions for additional documentation on things like disputed deliveries, traffic violations, customer complaints and more! 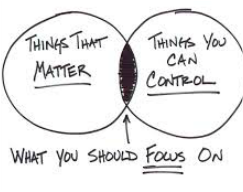 This system was built for you and how you operate. Q: Do I Have To Be An eTruckBiz Subscriber To Take Advantage Of This Offer? A: Yes. This Exceptional Offer Is Only Open To Current eTruckBiz Clients In Good Standing (Paid). Q: How Do I Order Them? A: Just Login To Your eTruckBiz Account, Go To The GENERAL Button Group > My Account > Purchase > Scroll Down To GPS Subscription. Select the number of units you want, check the box (agree to the eTruckBiz GPS Subscriber Agreement. Then check-out. This will trigger your order to be placed. Q: Do I Have To Install Them When They Arrive? A: Yes, You'll Need To Install Them When They Arrive. Call Us If You Need Some Help. Q: Is There A Shipping And Handling Charge? Why? A: As You Know, It Costs Money To Ship Things. In Order To Keep This Offer So Affordable, We Must Charge $19.95, Per Unit, To Get Them To You. Q: How Do I Activate The Units? A: Just Plug Them In Or Wire Them Up, An You're Good To Go. Q: What About If I Quit Or Sell My Business? What If I Need To Quit This Subscription Before 24 Months Is Up? A: No Problem! Just Return The Units, In Working Order. If You Don't Return Them Within 7 Days, You'll Be Charged According To The Schedule In Your eTruckBiz Subscriber Agreement. Q: Where Are You Going To Send Them When I Order Them? A: We'll Send Them To The Address We Have On Record For You, Unless You Call Us And Tell Us Otherwise. Q: What makes your system better than all the others out there? A: Well, first, there is no long term commitment. Second, There is no upfront costs for the units, making it much easier to get started. Next, there will be data integrated between the GPS System and your eTruckBiz system, which will give you some functionality specific to your business as a FXG contractor. The metrics that you will be able to access will be beyond any of the obvious things that other providers give you.